Get The Latest From Capalino+Company! 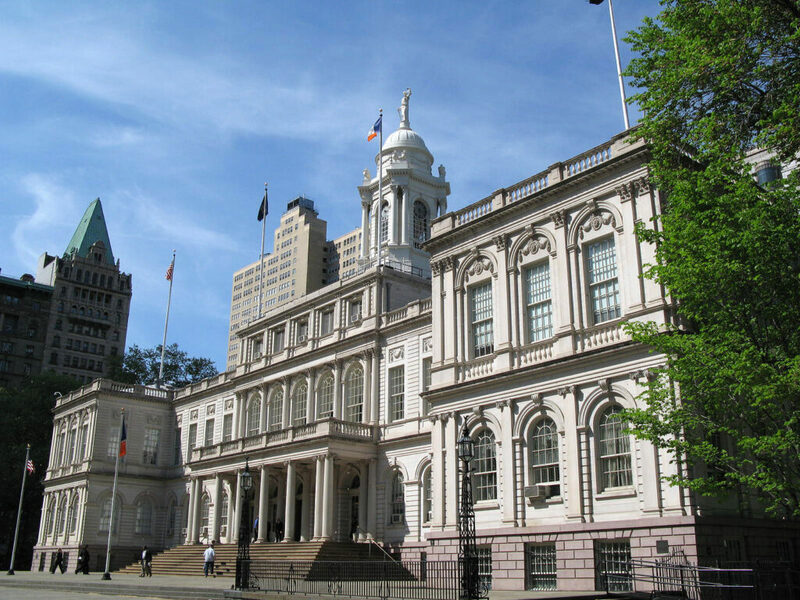 Sign up for our free weekly newsletter for a roundup of top news and appointments from New York City and State government straight to your inbox every Friday. Click here to subscribe to Affairs+Appointments.